From hundreds of entries submitted to the Festival, join us for a mixed program of films. An intimate portrait exploring the passionate spirit of the celebrated local photographer Paul Zizka. 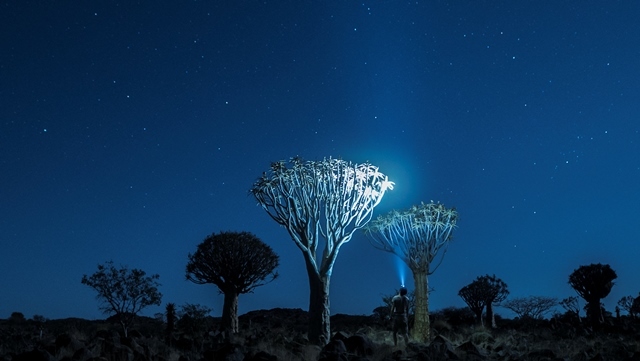 Most of his photographs are taken in the mountain environment, during the darkest hours of the night under star-filled skies. While going on new astrophography adventures, Paul tries to balance family, travel and work as one of his biggest challenges. The Silver Branch is a philosophical visual poem on the life of a peasant farmer/poet Patrick McCormack, descendant of generations of farmers who live off the wild mountains in the West of Ireland. Patrick and his rural community are drawn into a divisive battle with the Government, leading him to the European supreme courts to decide on the fate of this iconic wilderness.